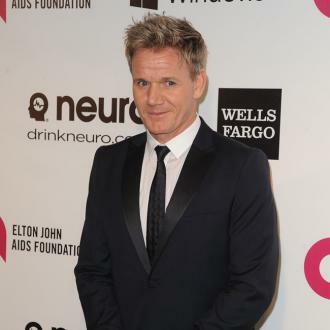 Gordon Ramsay has lost his court battle against his father-in-law. 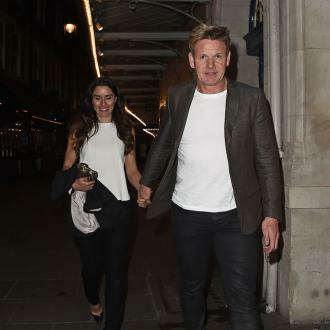 Gordon Ramsay has lost his high court battle against his father-in-law Christopher Hutcheson over the rent on a London pub he bought. A deal for the York & Albany near Regent's Park took place when Hutcheson was the celebrity chef's business manager - before their relationship broke down. 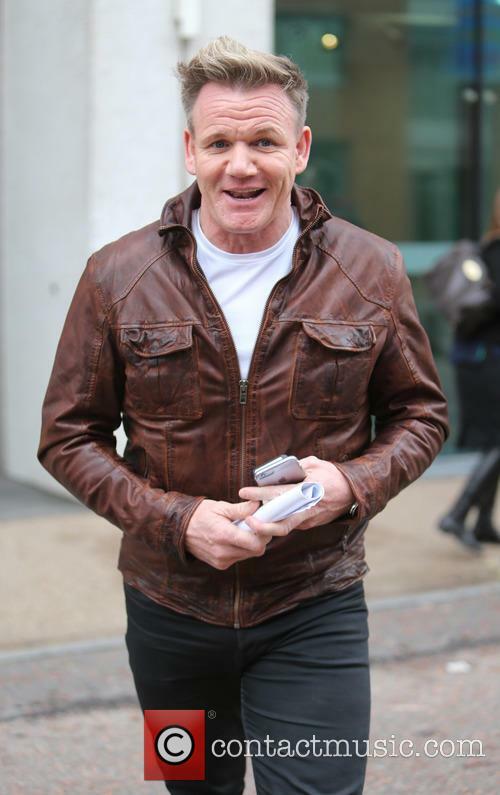 Ramsay accused Hutcheson of using a ghostwriter machine - used by authors to sign books and photographs - to forge his signature on a document that made him the personal guarantor for the £640,000 annual rent for the property. However, on Tuesday, Mr Justice Morgan refused to grant a declaration sought by Ramsay that the rental guarantee was not binding because Ramsay's signature was not lawfully authorised. 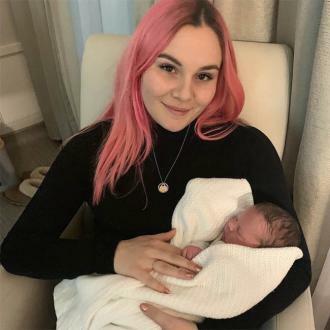 "I find that when Mr Hutcheson committed Mr Ramsay to the guarantee in the lease of the premises, Mr Hutcheson was acting within the wide general authority conferred on him by Mr Ramsay at all times until Mr Hutcheson's dismissal in October 2010," said the judge. 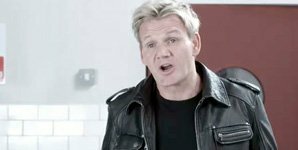 "I find that Mr Ramsay knew, long before the entry into the agreement for lease and the lease of the premises, that the machine was routinely used to place his signature on legal documents," he added. "I do not accept his evidence to the contrary." 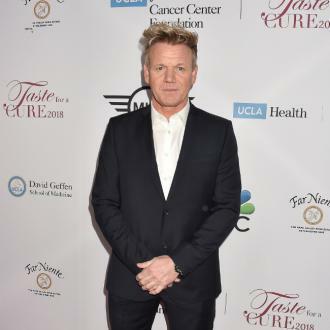 Mr Ramsay, a 3-Michelin starred chef who is now the star of numerous food programmes, had told the judge he felt "like a performing monkey" while building his multi-million pound empire with Mr Hutcheson, who was sacked along with his son Adam in 2010. 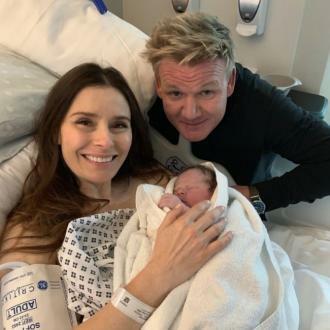 Ramsay's wife Tana had said what had happened had been "extremely distressing". The couple married in 1996.